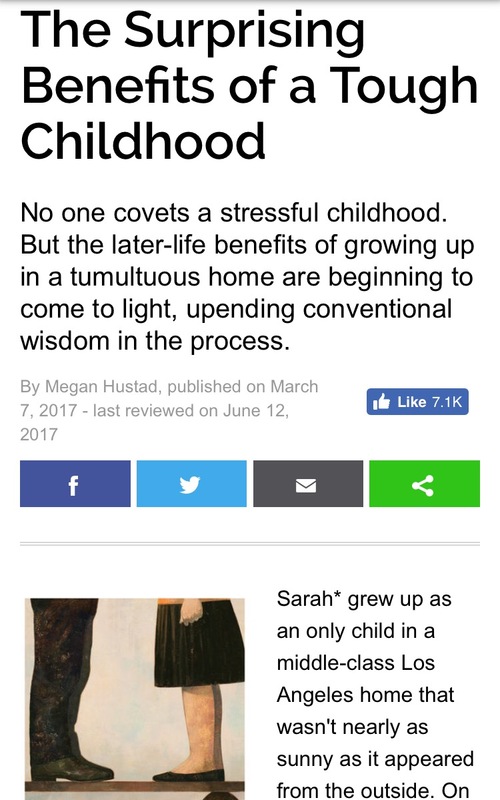 Had a tough childhood? Here are some surprising benefits of a touch childhood! Newer PostOne questions can defuse a child's tantrum?! What?! Read this, its true! Older PostWant to know the do's and dont's of helping someone with a mental illness? Here you go!